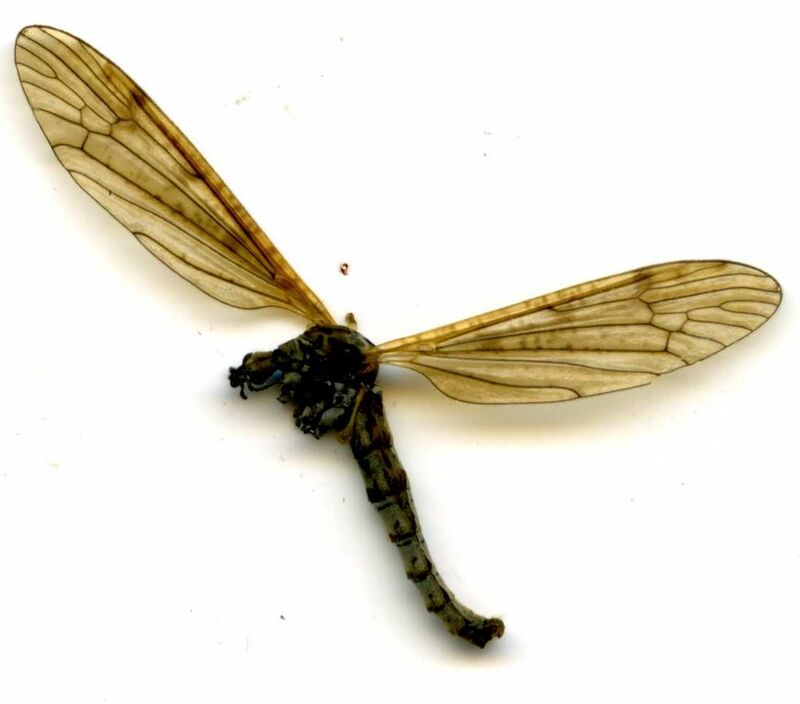 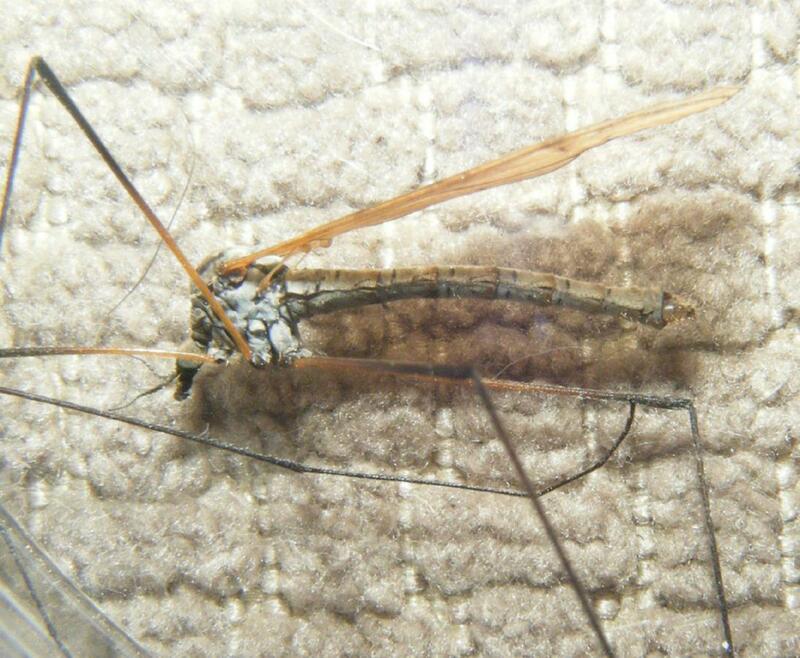 This is a small to medium sized crane fly with brown shaded wings. 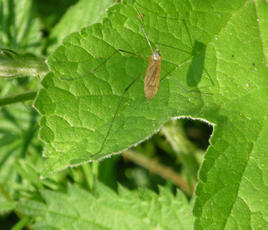 Often seen near to pond edges and small streams. March to May and July to October.